Today, I found time to read a really worthwhile book. The book penned down by Udolph Singh who seems to have written after experiencing the reality of the life. What is says is superb, for example, he noted, steering your life’s Big Boat, your own way - is a tough task. He also reveals the secret of the success as winners accomplish this task more efficiently, yes he is 100 percent right.! 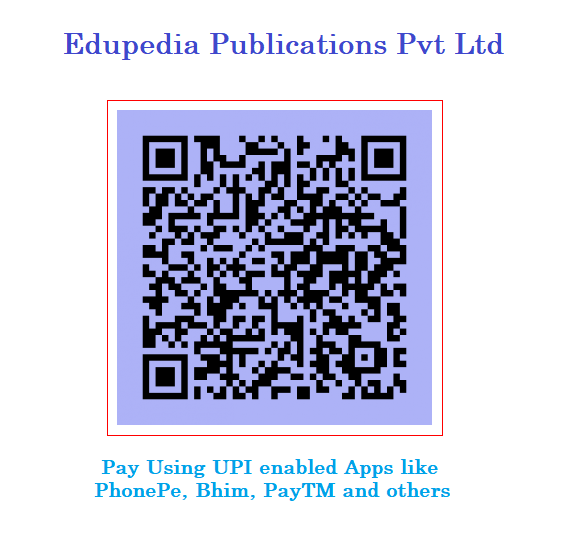 The author has give good number of examples and illustration which helps readers in interpreting things in a logical manner. The faster you move for the success, there might be risk that you may get collided, but success is not gained by sitting ideal either. So, you have to venture out and take due guidance from your peers. Steering your life’s Big Boat, your own way - is a tough task and a big ask. Winners accomplish this task more efficiently and with panache! All of us wish to be winners of life, just like we all believe that we are born to live only. However, it’s the failures and defeats, which we should always be prepared to effectively deal with. Most of the people with low self esteem or low self confidence live in the prison of their past. We all possess a customary habit of allowing our past failures or dreadful experiences take over our minds right before doing something significant. However, even if your self confidence has remained low in the past, it simply does not mean that it has to remain that way forever. You possess the choice as well as the power to transform your present as well as your future. The world will value you only in case you value yourself. Now, do you possess the self confidence and belief to essentially make a difference? Do you actually believe that you’ll be successful come what may? Are you actually able to make out what inspires and prompts you to have an effect? And are you able to make out ways to make the most of other people’s motivations? This eBook will answer all of such questions and a great deal more further! You’ll know how to build up your self confidence levels and boost it up instantly. After that you’ll progress onto the motivation mode and there you will actually understand this personal development theme. 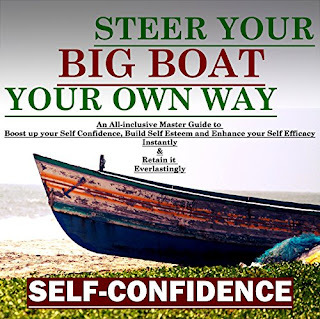 This eBook will also scrutinize the relations between self motivation and self-confidence and you’ll be able to utilize one to improvise the other. And the last section of this eBook will reveal you the ways to improve your Karmic footprints, so that you retain your newly attained self confidence eternally. This is a book which I will surely recommend to read if you are in search of some inspirational quotes for jumping out of your bed and sit on chair to work.